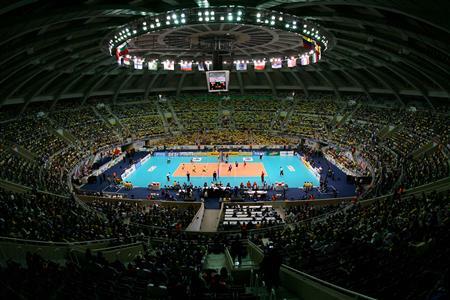 The FIVB Volleyball World League 2015 Group 1 Finals will be played at the Maracanãzinho in Rio de Janeiro, Brazil. The tournament will serve as a test event for the volleyball competition at the Olympic Games in 2016, which will take place at the same venue. The Group 1 Finals will be held from July 15-19 and will feature six teams (the host country, top two teams from Pool A and Pool B plus the winner of Group 2) playing off for the title of the 26th edition of the World League. 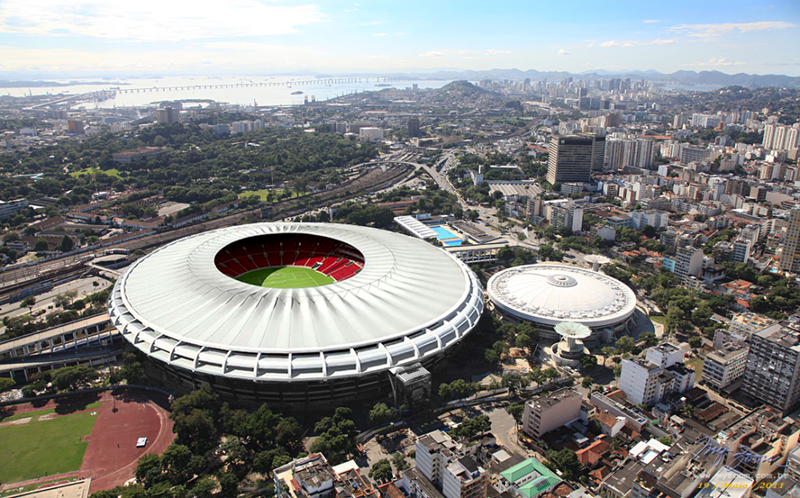 The confirmation of Rio de Janeiro as the 2015 World League Finals host city follows the news that volleyball attracted the most attention for 2016 Olympic Games tickets (27%) ahead of football (21.9%), swimming (21%) and athletics (20.6%) via the Rio Olympics ticketing registration process when it officially opened in January. The 2015 World League Intercontinental Round features eight countries competing in Group 1 (Pools A & B). In Pool A, Finals hosts Brazil, who are nine-time winners and 2014 silver medallists, will be joined by Australia, who have been promoted from Group 2, last edition’s bronze medallists Italy and three-times silver medallists Serbia. Iran, world champions Poland, Russia and reigning champions USA will compete in Pool B. Last year’s World League saw 28 teams compete for honours and USA defeat Brazil in the Group 1 Finals in Florence, Italy. This entry was posted in Olympic News, Rio News and tagged 2015, 2016, Brazil, Rio de Janeiro, Rio Olympics by Critical Divide. Bookmark the permalink.